We Can Cook It All! 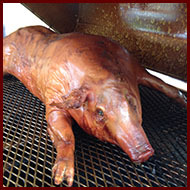 Enjoy delicious, home-cooked food at any event. From traditional lobster and clam bakes to southern-style BBQs, we prepare a variety of meals for all different functions. 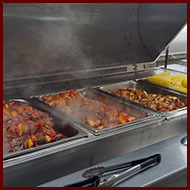 Everything is cooked on-site to ensure freshness. For availability and price, contact us to secure your date. Please include the nature of the function, the number of people, the date and time, and any special requests. We're booking fast, so don't hesitate. Call or email us today to ensure availability. 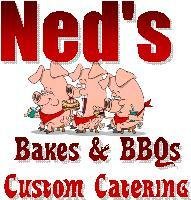 Turn to Ned's Bakes & BBQs Custom Catering for help with your event. 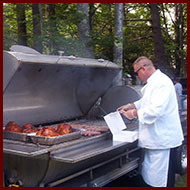 We are a professional catering company in Kennebunk, Maine, specializing in event catering. Originally named The Old-Fashioned Lobster Bake, we have been in business since 2002 and have more than 60 years of combined experience. 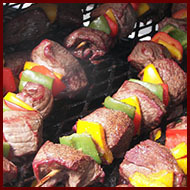 Trust us with your catering needs, and contact us today to assist with your event.